December 26, 2017 – The South Yuba River Citizens League (SYRCL) will host the 16th annual Wild & Scenic Film Festival from January 11-15, 2018 in Nevada City and Grass Valley, CA. Throughout the course of 5 days and 10 different venues, over 125 of the world’s premiere environmental and adventure films will screen alongside activist workshops, panels, music, art exhibitions, special guest and filmmaker appearances, and community engagement. This year a number of new ticket options are available. Separate tickets are available for Grass Valley and Nevada City venues. There is only one Local’s Night Award Screening on Monday night, which will be at Nevada Theatre in Nevada City. The films shown there will be different than the award films screened on Sunday night at locations in both Grass Valley at The Center for the Arts, and Nevada City at Nevada Theatre. The festival is a fundraiser for SYRCL’s year-round work protecting and restoring the Yuba watershed. 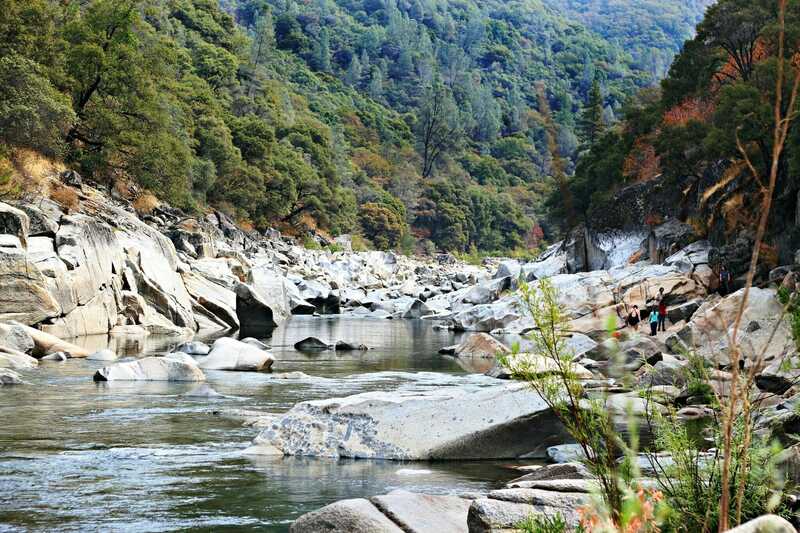 SYRCL has been the primary force in keeping the Yuba River free-flowing, and securing the Wild and Scenic designation for 39 miles of the Yuba River—meaning this key section of the Yuba River is conserved in perpetuity, not only as natural habitat, but for recreational use. SYRCL is now working with other environmental groups to protect the Bear River from Nevada Irrigation District’s proposed Centennial Dam. If built, this 275-foot dam would block the last six miles of publicly accessible free-flowing river on the Bear, and also opens the pathway for depleting water from the Yuba River. 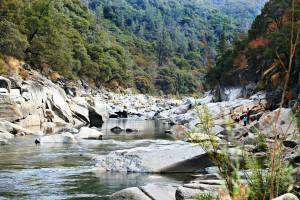 More than half of the water in the upper Middle and South Yuba River watersheds is currently diverted to the Bear River. SYRCL continues to engage and organize volunteers and quietly grow its organization. What drives SYRCL and keeps it going? “SYRCL is an inclusive organization. Everyone’s effort is valued.” notes former Executive Director, Caleb Dardick (2011-2017). SYRCL works collaboratively with other conservation and non-profit organizations to protect and conserve watershed resources. “In case after case, SYRCL has created successful programs that bring the community together in broad ways and then has established scalable models to share with other communities and organizations around the State. SYRCL is a model for watershed groups throughout America.” observes Janet Cohen, former Executive Director (2001-2005). – The Wild & Scenic Film Festival is an annual event in Nevada County, but also is now part of 165 locations who host the Wild & Scenic Touring Program. This not only shares environmental education and inspiration, but raises funds for community organizations. For many grassroots organizations, the Wild & Scenic is a key part of their fundraising effort, providing the funds needed to fuel many projects. – SYRCL’s river monitoring program began in 2000 and was taught to River and California Watershed groups through the Sierra Nevada Alliance. – SYRCL has taken a pro-active role in environmental education for cannabis cultivators. The Wild & Scenic Film Festival is one of the primary fundraisers for SYRCL. Buy tickets and learn more at wildandscenicfilmfestival.org .